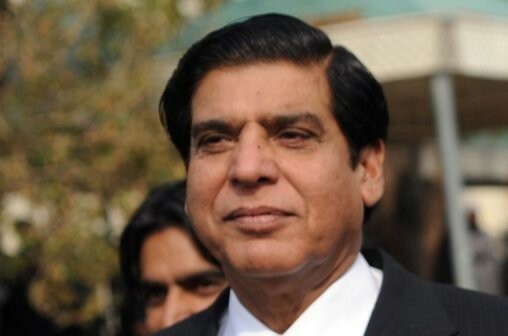 LAHORE: An accountability court Wednesday adjourned hearing of an illegal appointments case against former prime minister Raja Pervaiz Ashraf and others till December 5. Accountability Court Judge Syed Najamul Hassan conducted the proceedings whereas Raja Pervaiz Ashraf and others also appeared in the court. The court had summoned witnesses to record their statements in the illegal appointments case, but due to the Ashiana Housing scam proceedings and Shehbaz Sharif’s ongoing remand, the matter was adjourned till December 5. It is pertinent to mention here that the National Accountancy Bureau (NAB) had filed a reference against Ashraf and others in 2016. It was alleged that the accused disregarded, disobeyed and deviated from the recruitment rules and made as many as 437 illegal appointments to the Gujranwala Electric Power Company (GEPCO).